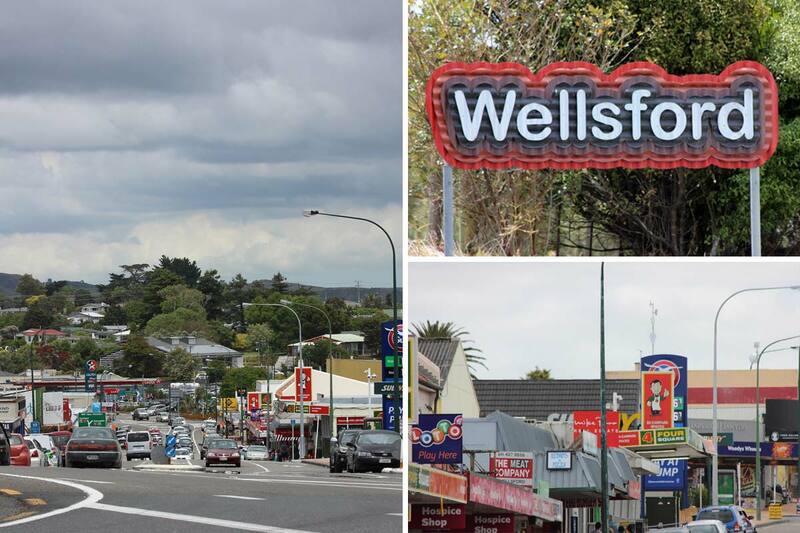 The town of Wellsford sits at the intersection of State Highway 1 and State Highway 16 and it's the northern-most town in the Auckland region. 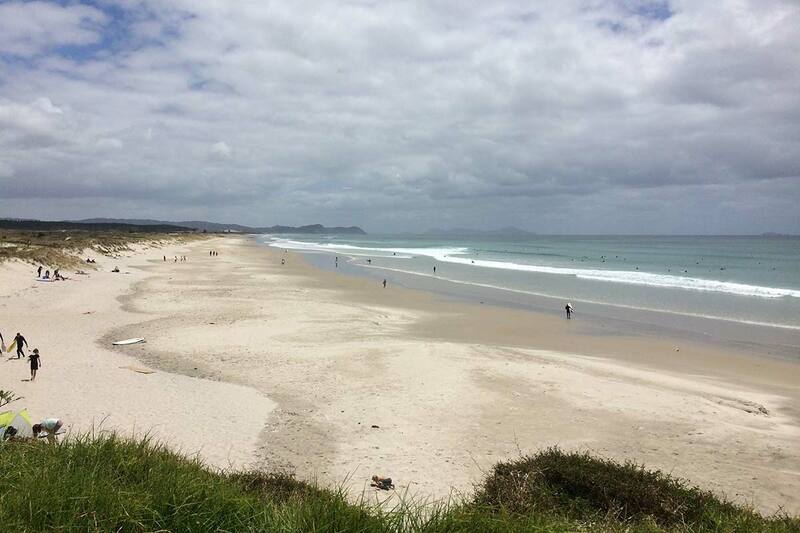 It's midway between Auckland and Whangarei - about a 60 minute drive from both cities - so it's an ideal place to break your journey, grab a bite to eat and stretch your legs. At first glance, Wellsford can seem a bit utilitarian but there's a lot more under the hood than you might imagine. 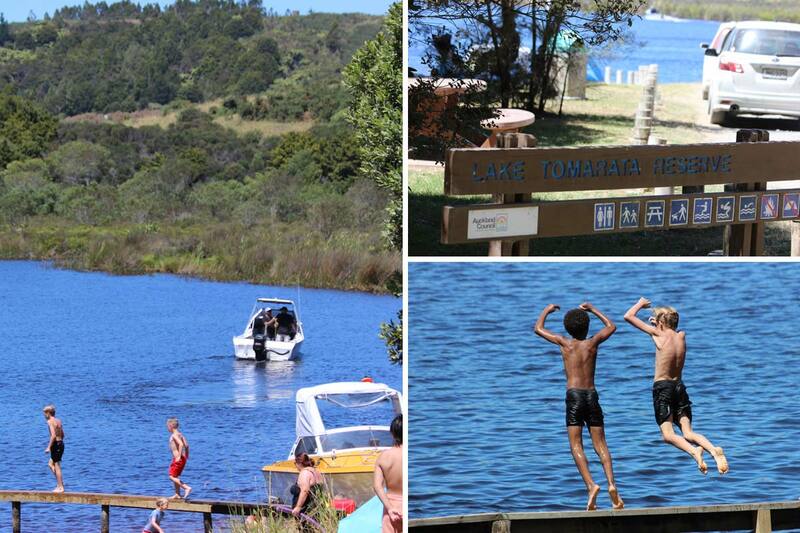 Here's your quick visitors' guide to Wellsford town. 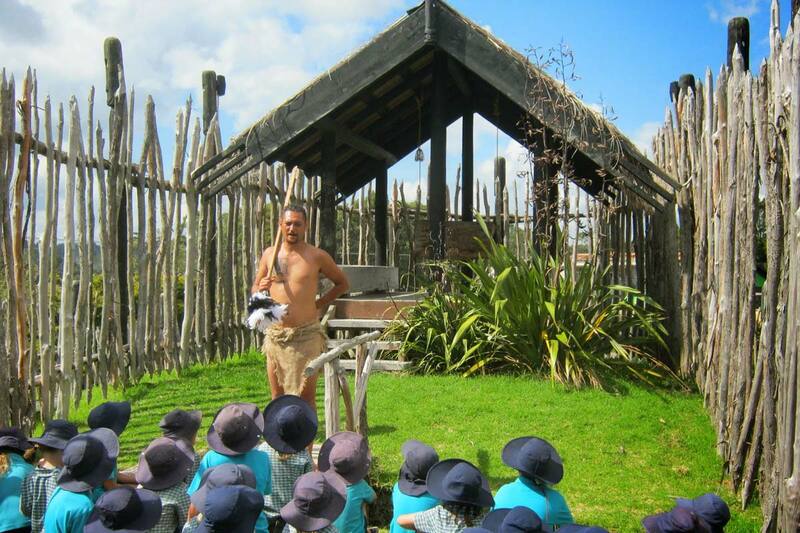 The tiny town of Te Hana is another that's easy to drive straight through but in fact, it's home to a world class cultural gem. 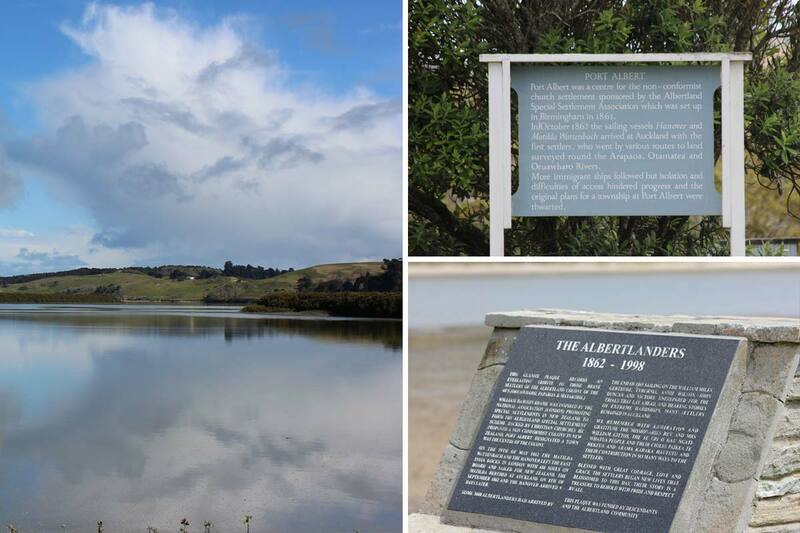 Te Arai lies at the furthest north east point in the Wellsford region. 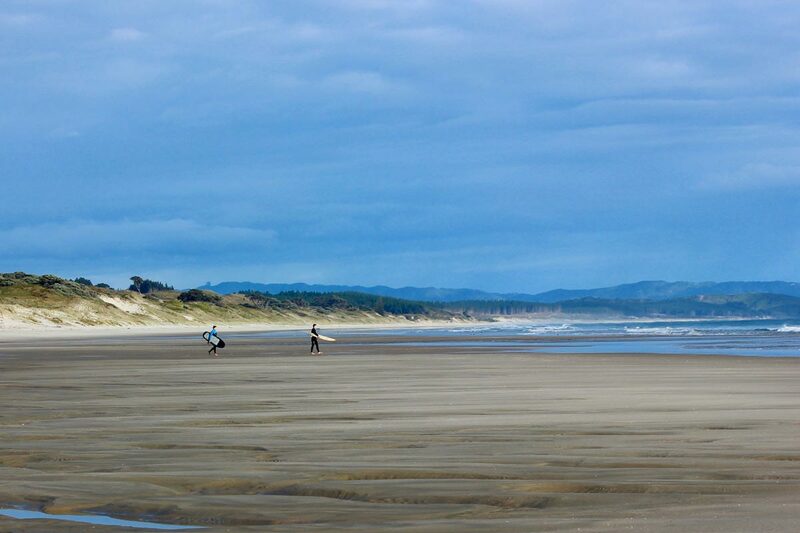 It offers pristine white sandy beaches at the end of picturesque rural roads and a glorious campground within the regional park. If you're looking for an experience that's well off the beaten track, yet not too far from civilisation, Tapora is perfect. 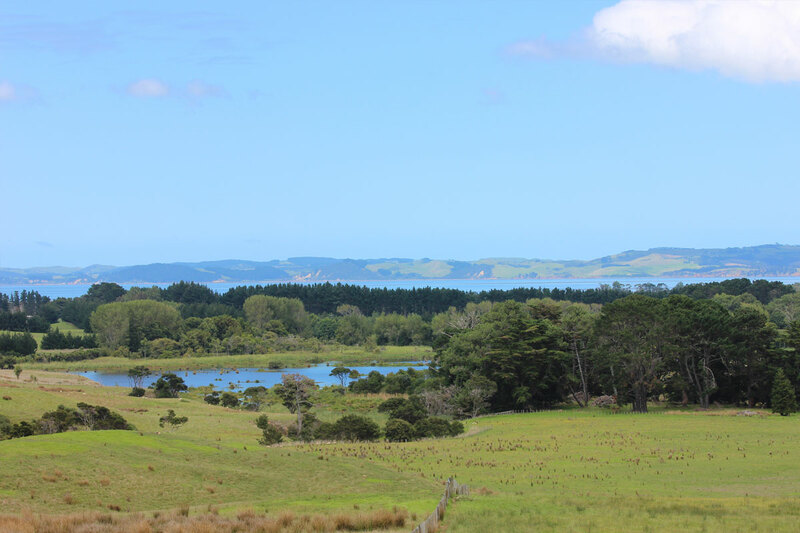 It sits to the west of Wellsford on a peninsula that sprawls out into the Kaipara Harbour and is unspoiled and incredibly beautiful. 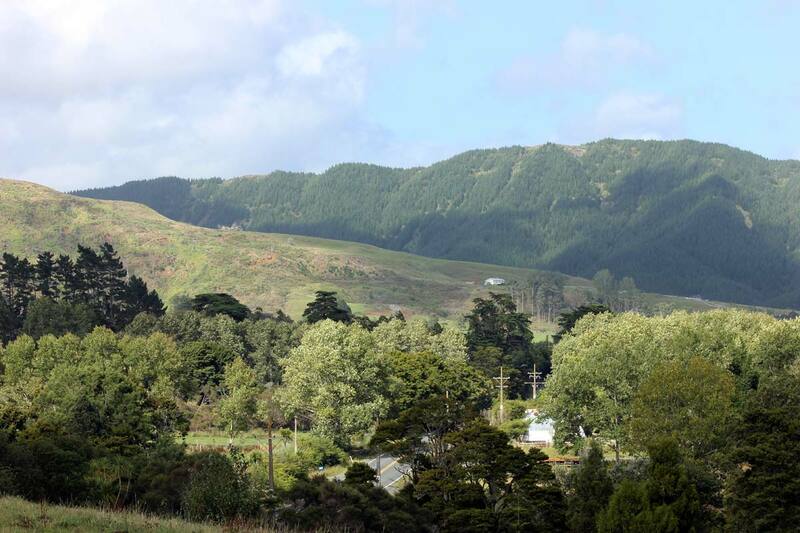 It's home to one of the Wellsford area's most stunning parks, Atiu Creek Regional Park, which covers over 800 hectares and has a series of excellent walking and mountain biking tracks that are open to the public.